Rare Opportunity to purchase in enviable rural location! Prime lifestyle blocks will be coming up for sale in the affluent rural district of Drury Hills as part of our Stage 2 development. 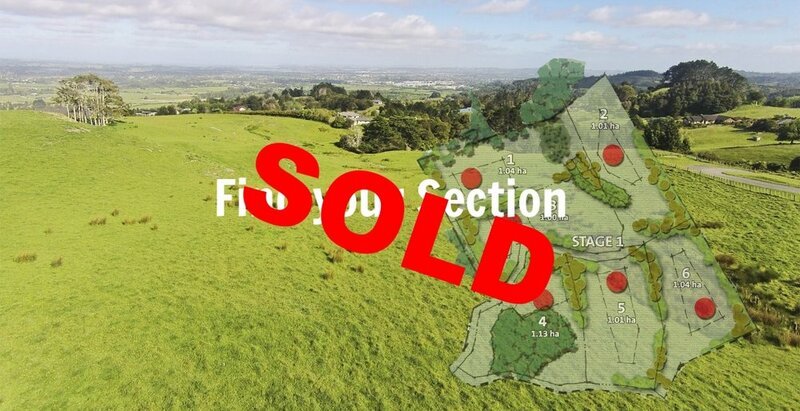 These generous 1 hectare lots, span an exquisite piece of rolling New Zealand countryside, offering its owners a unique lifestyle with impressive north facing views, rural charm and an inviting sunny aspect. Gift your family the freedom of a dream childhood that only a rural lifestyle can afford. 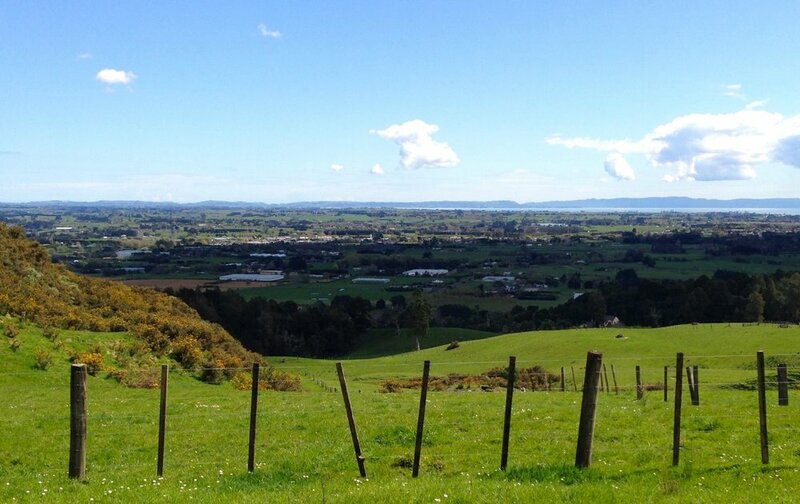 Surrounded by mature native bush, abundant with bird life, these impressive sites provide genuine country living whilst connecting with Auckland CBD within an easy 40 min(approx) commute.